Will your home insurance offer the coverage you need during a natural disaster? When you secure homeowners insurance in Orange, California, you may believe that you are covered for whatever comes your home’s way. Unfortunately, every insurance policy has limitations, and your homeowners policy is no different. To ensure that you are not caught off guard, here’s what your home insurance will and will not cover when it comes to natural disasters. 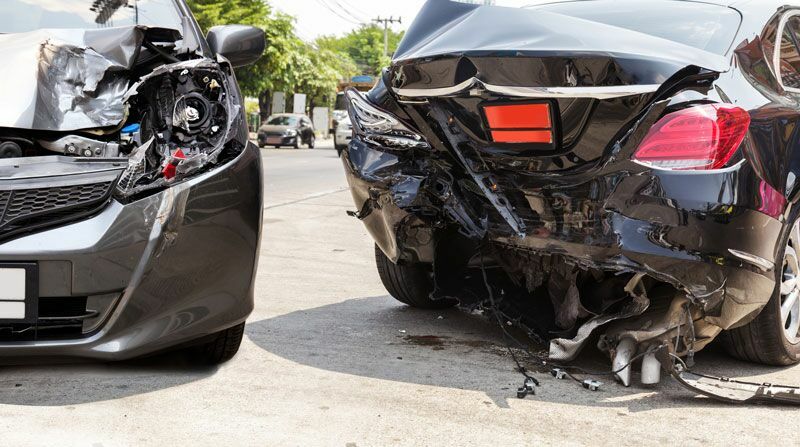 If you have the more common HO-3 or special policy form of insurance, then you actually have coverage that extends beyond the HO-2 policy’s limits. HO-3 policies will offer you coverage against any peril so long as it is not specifically named and excluded in your policy. Homeowners with HO-3 coverage actually have comprehensive protection for their home and personal belongings. However, there are still exclusions. Most significantly, standard homeowners insurance policies will not provide coverage for earthquakes or floods. 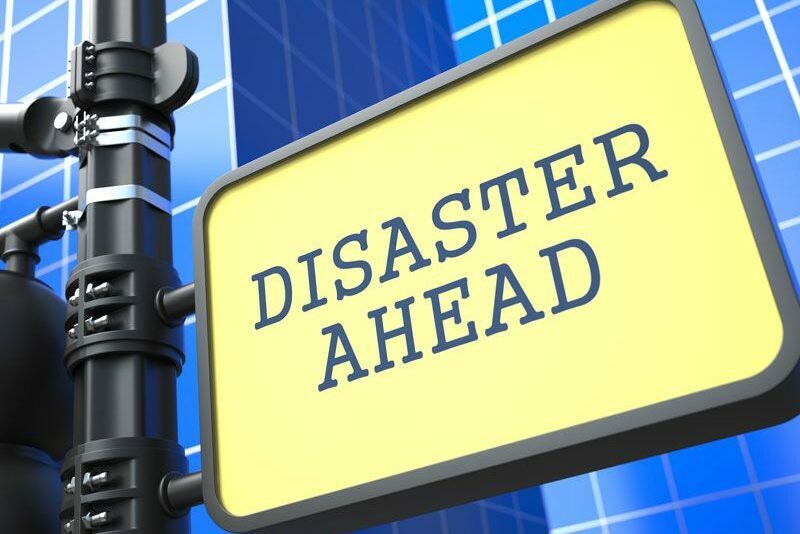 If you want to insure against these types of disasters, then you will need to secure a specialty earthquake or flood insurance policy for your home. This is what you need to know about your home insurance coverage when it comes to natural disasters. 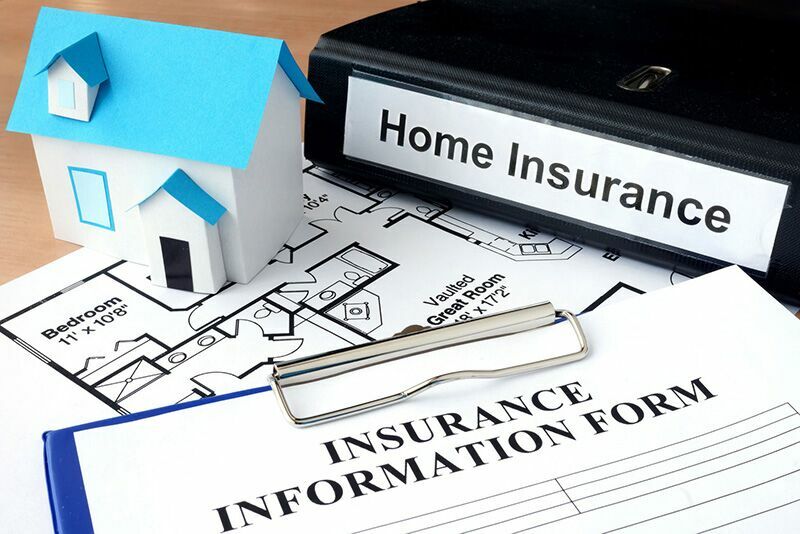 Do you have additional questions regarding your homeowners insurance in Orange, California? If so, then don’t hesitate to contact us at Remland Insurance. We are ready to assist you with all your coverage needs today.